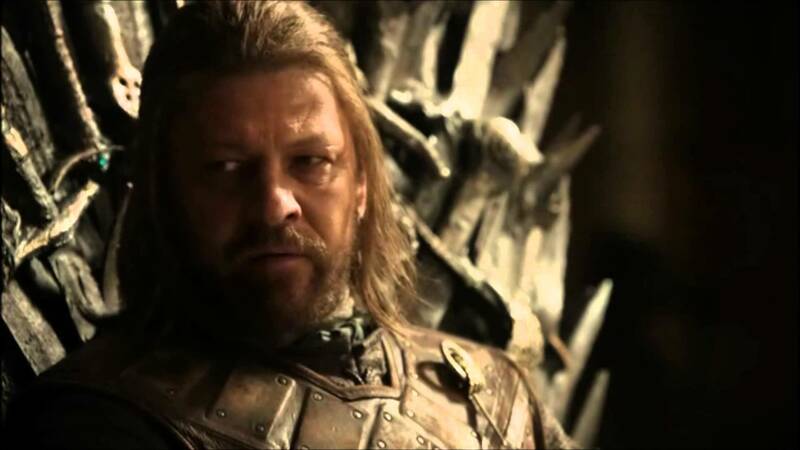 This post will be talking about Lord Eddard “Ned” Stark, from the HBO television show Game of Thrones (and prominent in the source material, George RR Martin’s A Song of Ice and Fire.) If you don’t know who Ned Stark is, just know that he’s awesome and a big damn hero. Then go read the books and/or watch the show. Big damn hero? I’m just an ordinary man, trying to do right by his family. And his king. And the realm. And the North. And my dead sister. And honor. And my [redacted] Jon Snow. There are probably some other competing interests that I’m forgetting. Hopefully, anyone not familiar with my man Ned will be gone now, so I can begin to talk plot details. This post will be talking about the patriarch of the Lannister family from HBO’s Game of Thrones. There will be plot discussions that will include the first five seasons of the show, so if you are not up to date, I’ll be spoiling things for you. SPOILING THINGS! I once spoiled the ambitions of the Reynes. 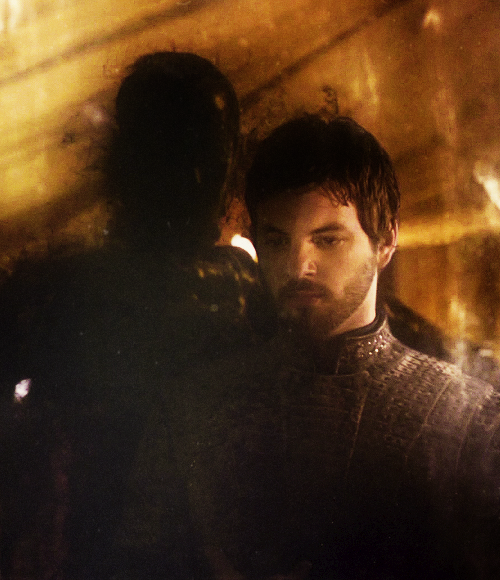 They were from Castamere, you know. I usually confine my Game of Thrones pontificating to what’s been seen on the show, but occasionally I stray into details from the source material, A Song of Ice and Fire. This is one of those occasions. 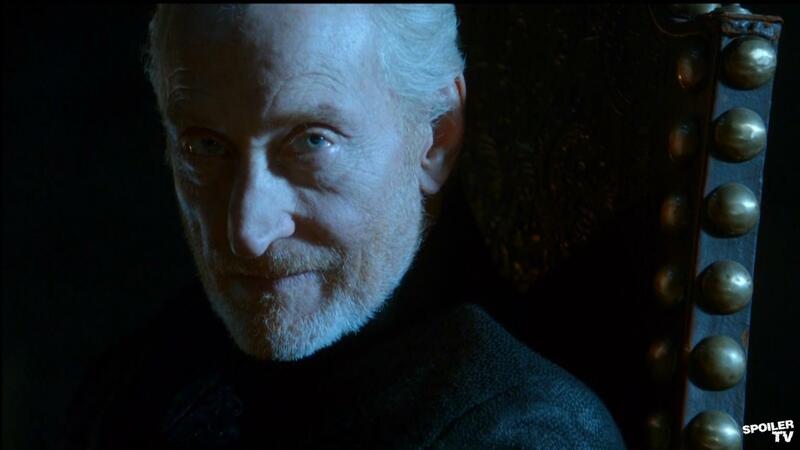 I won’t be spoiling future book details (in general, there is less danger of that until The Winds of Winter gets published) but I’ll be bringing up some book elements omitted from the show to give a slightly different perspective to the Old Lion, the uncrowned might-as-well-be-king Tywin Lannister. This is your only spoiler warning. Four years ago (in “our” time, not TV time), Lord Eddard “while Cat’s away, Ned will play” Stark got some bad news. 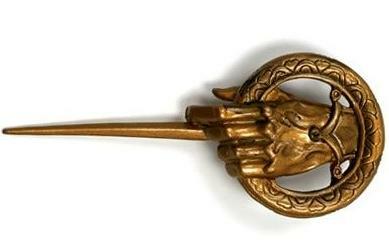 Jon Arryn, the Hand of the King, had died. It wasn’t revealed at the time, but the Hand of the King had been killed by a family member, who then quickly fled the capital. This post will be talking some spoilery details about the first four seasons of HBO’s Game of Thrones. Especially the final episode of Season Four, so if you’re not up on all the episodes, don’t read this post. Go watch the show. Season Five is starting in a few months, and you can get caught up! Not Watching Game of Thrones is a Crime! 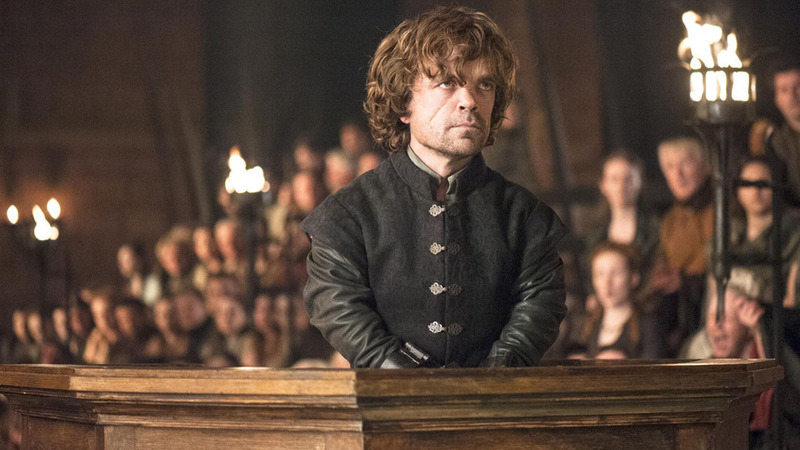 So, why am I having an In Defense of Tyrion Lannister if he’s so popular? It’s not like he pushed a kid out a window, arranged a massacre in defiance of religious and social conventions, or is a thuggish goon. 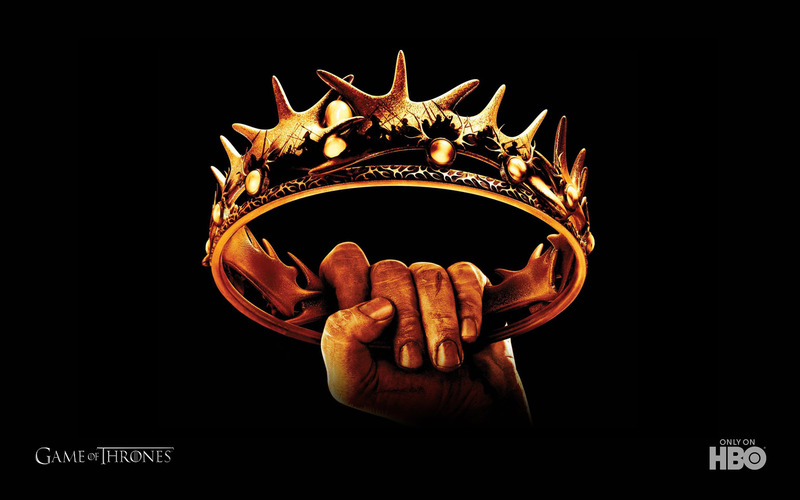 This post will be touching on the first three seasons of HBO’s excellent series Game of Thrones. If you’re not caught up on the story, be forewarned that I’ll be dropping plot spoilers for the TV show. Bring Me a Puppy! A King Has a Schedule to Keep! Executing Ned Stark? Bad move. Torturing Sansa with severed heads, having her publicly humiliated? Extremely ungentlemanly. Killing Ros? There’s nothing that I can say that would adequately express my horror and disgust. 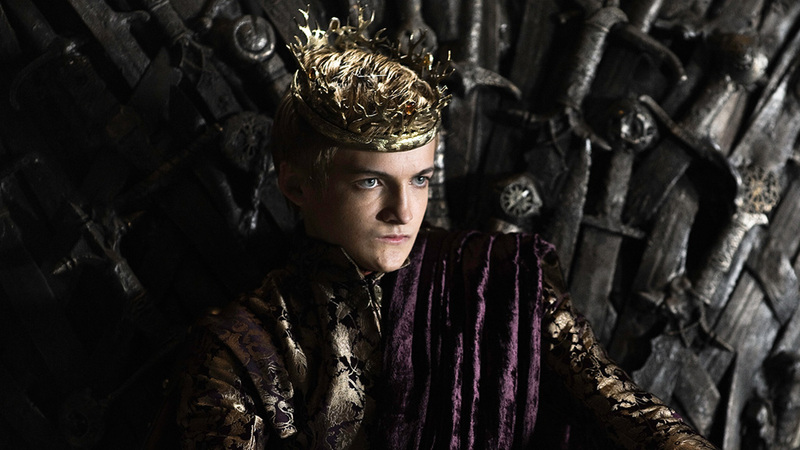 But, and as odd as it sounds, I’m not here to condemn Joffrey Baratheon (although he is worthy of condemnation.) I’m here to defend the one time he was solidly, entirely right. And as a bonus (or the opposite of bonus) I’ll try to cast some reasonable doubt on some of the atrocities attributed to him. Even the Mad King 2.0 can be surprisingly correct on occasion.